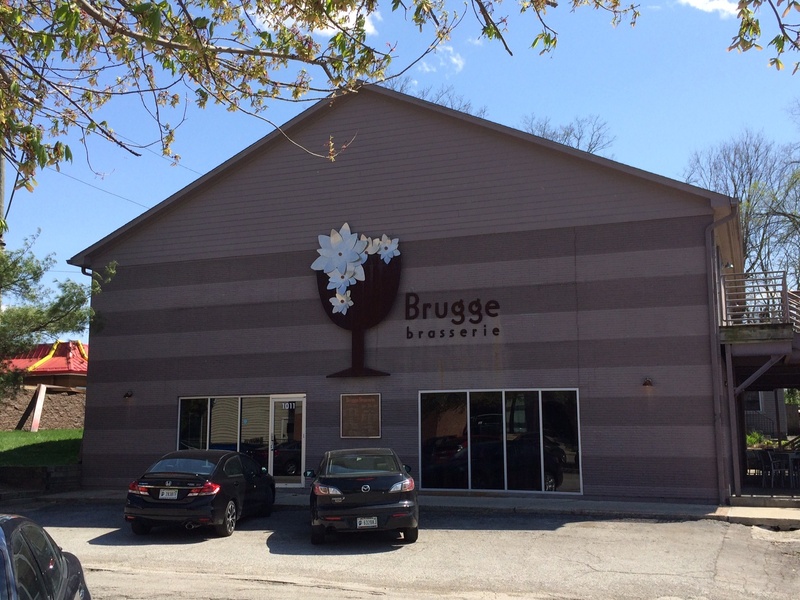 Brugge Brasserie, located at 1011 Westfield Blvd. in Broad Ripple, celebrates its 10th anniversary Wednesday, April 22, with 10 beers and $10 mussels. Brugges Brasserie in Broad Ripple celebrates its 10th anniversary. Brugge is known for Belgian food, especially mussels and frites, as well as Belgian-style beers. While a few of the 10 beers on tap this Wednesday are regulars in the Brugge beer line-up, several are special for this occasion. Three of those special beers are variations of a theme, all variants of a sour beer produced in the German Gose (goes-uh) style with salt in the brew. The original, called Bad Kitty, won a medal at the Great American Beer Festival. Tres Mauvaise Chaton (Bad Kitten in French) is the lactic sour beer aged in cognac barrels yielding 10 percent alcohol; Super Kitty Fantastico is simply barrel aged for an 8.5 percent alcohol brew; Super Kitty Fantastico Kriek is the same with cherries. 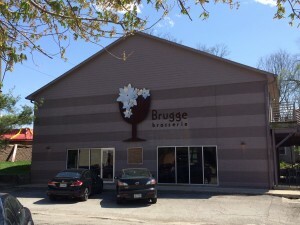 Ted Miller, founder and brewer at Brugge, said that he was working on his Belgian White beer a few years ago and ended up with a sour variation. As he sampled and consulted with beer connoisseurs and judges, he determined that with extra effort, he could make the sour beer using the rather rare German techniques to provide these most unusual beers. Mysterio, a sour ale aged in white wine barrels, and Ted & Ed’s Bourbon Barrel Stout was aged in 1792 brand bourbon barrels are both being tapped Wednesday. If you are looking for a beer with less alcohol, Brugge is releasing Madeline La Framboise a Flanders style brown beer with raspberries at only 4.5 percent alcohol. Among regular Brugge beers on tap the White is a light wheat beer also at only 4.5 percent. Pooka, an unusual boysenberry sour, delivers 6 percent. Rounding out the taps for the celebration will be the Black ale (6 percent) and top-selling Tripel de Ripple (10 percent). Miller says Brugge gets a large contingent of Belgians stopping in for food and beer reminiscent of their homeland. Both the restaurant and beers have adapted over the 10 years leading to minor menu changes. But the “Moules Frites,” two pounds of mussels with a cone of traditional Belgian frites or fries with either the Classis chardonnay, stock and herbs sauce of the Provencal chardonnay, butter, herbs, shallots and garlic, still provide a taste very close to those found in Brussels. The $10 price this Wednesday is almost half-price (and we find it’s plenty for two diners). Just don’t miss some of the classic frites sauces like hot curry, roasted garlic aioli, or sea salt and sherry vinegar. To accommodate the event, Brugge will have two floors open plus extra outdoor seating in a tent beyond their patio. The event starts at 5 p.m.